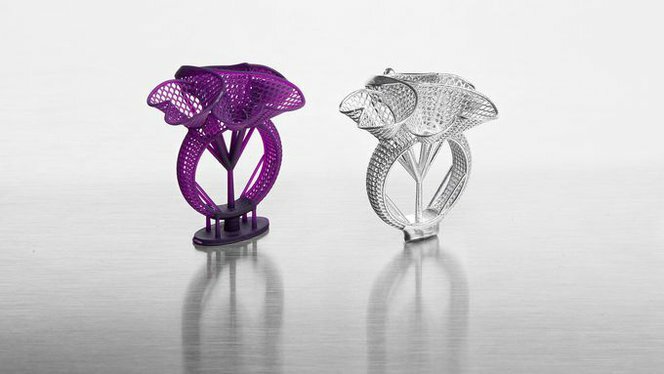 Learn how to incorporate 3D printing into your existing jewelry workflow. 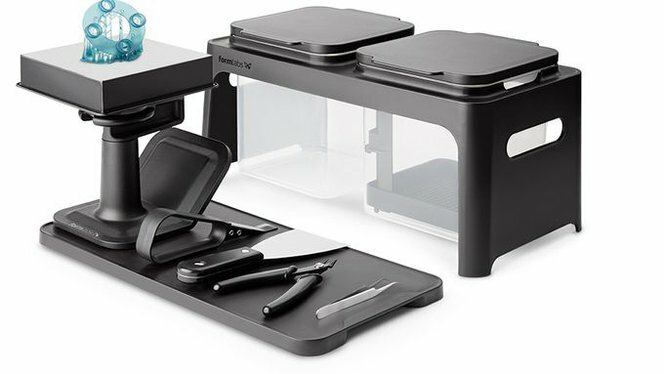 Review these curated resources to save time and effort when unboxing, designing, casting, and finding casting partners for 3D printed parts. 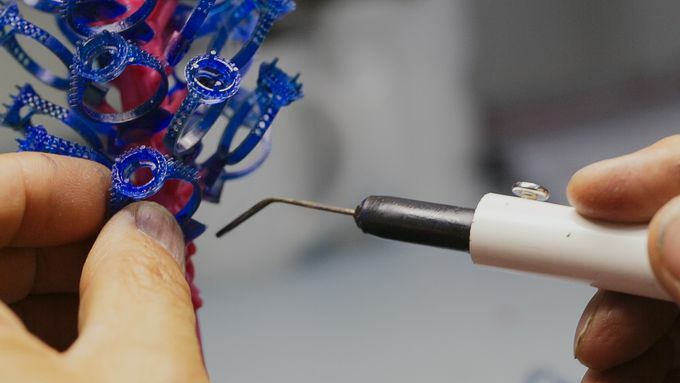 Watch a brief overview of the workflow for using 3D printing to create jewelry. 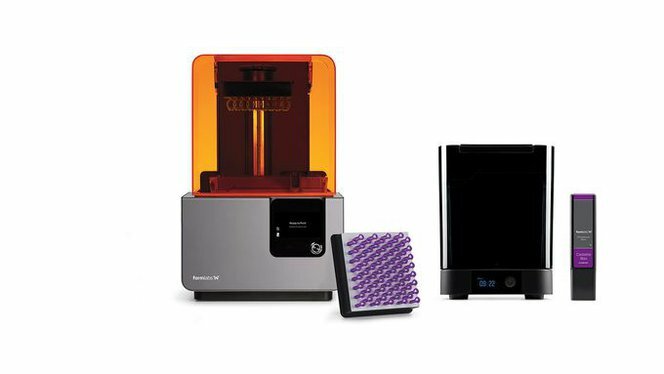 Ensure designs will print and cast properly by learning basic parameters for design, supports, and orientation when printing with Formlabs Castable Wax Resin. 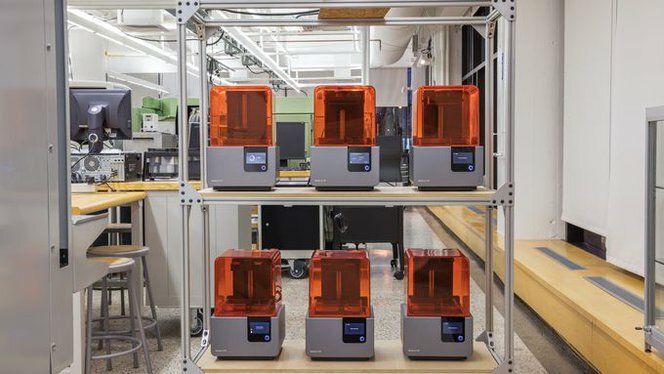 Use this guide to successfully print, post-process, and cast parts printed in Formlabs Castable Wax and Castable Resin. 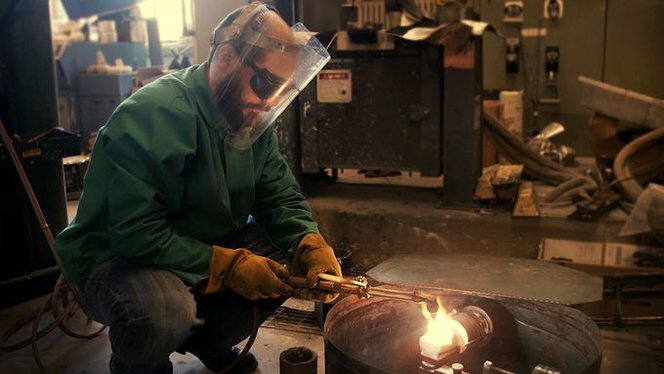 Read how vulcanized rubber casting provides an option to produce molds and casting masters in quantity for investment casting of metal parts. Find inspiration in four examples of design, printing, and casting engagement rings. 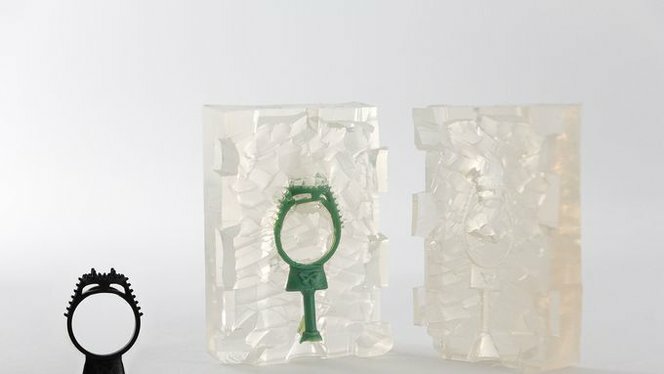 Avoid trial and error and learn to develop relationships with casting houses that can provide reliable, quality casts using Formlabs Castable Resin.